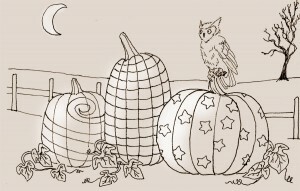 Pumpkins are fun to draw, what can I say? Ink on a 4×6 card. 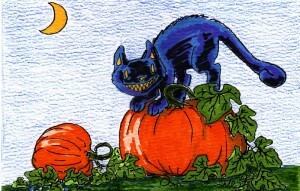 Posted on October 24, 2012 October 22, 2012 Author Rachel RossCategories art, cute, doodlesTags autumn, black cat, halloween, pumpkin, pumpkin patch, sketch, spookyLeave a comment on Did I Scare You? Have some pumpkins! 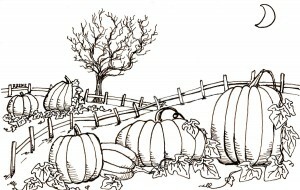 I am going to post some seasonal sketches. This was done on a 4×6 card. I find that is about all I can handle.